I know what you're thinking. I bet he's not making much progress on that ancients project. The bugger hates painting. Ah well, that's where you'd be wrong. I'm hardly leaping ahead, but progress is being made. Some photos of the latest completed units are shown below. some of the shield transfers you gave me being put to good use. this project underway is making it do-able. So I'll start with fairly small units until I have my basic army. 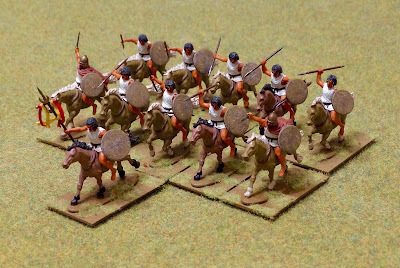 Light cavalry, from the Victrix 'Numdian Cavalry' box. 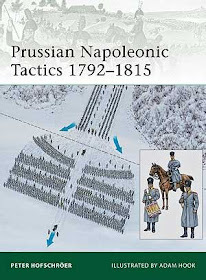 All plastic figures. 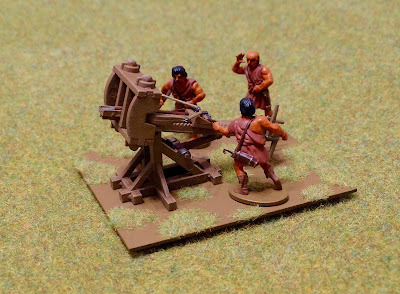 Zvezda bolt thrower with converted Victrix figures for crew. A second phalanx unit is next, then it will be time to work on a box of Warlord Games Companion Cavalry. And then I'll need to finish off some command figures. So far, enthusiasm and motivation are holding out, which I actually find quite surprising. I didn't know I had it in me! I'll keep you posted, as they say. Great looking units Keith and I'm glad you are making progress. 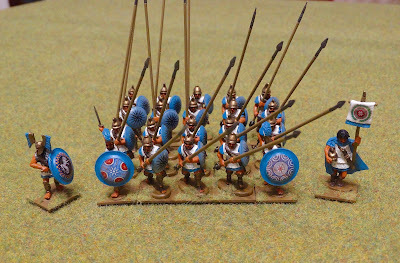 Sadly my painting mojo has 'gone South' at present, so no movement at all on my own Ancients armies:(. 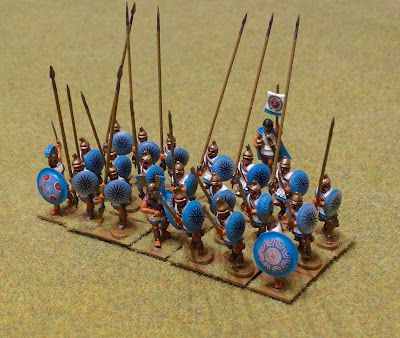 All looking very good Keith, I can see that my 20/25mm plastic Ancients are going to have their work cut out when we meet for 'Trimsos 4' (?). The shield transfers/decals have come out well. Beautiful units, love this stunning blue!